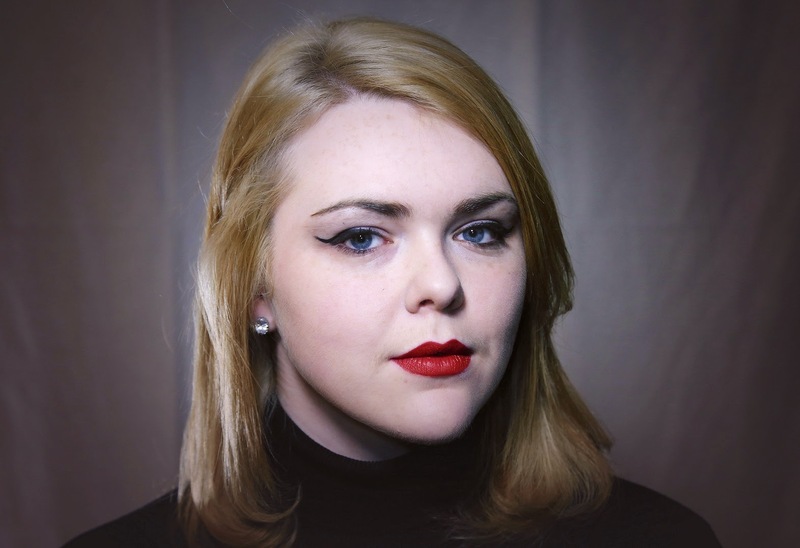 Katie Harvey is a 22 year old folklorist whose primary interest is museology. Since beginning her career in the heritage sector in 2009, she has worked in a variety of capacities with the Cupids Legacy Centre, The Rooms Provincial Museum, The Museum of Logy Bay-Middle Cove-Outer Cove and The Railway Coastal Museum. She obtained her B.A. in Folklore from Memorial University in 2014, and has plans to return to complete her M.A. in Folklore. Ever since I was a little girl I remember being fascinated with the past, and the ways in which we choose to preserve it. I'm passionate about heritage because it shows us the path which led to where we are today. It tells us a little bit about ourselves and those who lived before us. Our heritage is all around us, and can be studied in everything that we do. Museums are particularly interesting to me because they preserve artifacts and knowledge that might otherwise have been lost or forgotten. They offer a rare glimpse into the past, educating us in a variety of ways. It is so important that our customs, traditions and heritage are not forgotten, because it is a part of our identity, and we can always learn from it. Want to hear more from Katie? Join us for Youth Heritage Forum 2015!